The Singaporean Sisters - Number 1 Luxury Lifestyle Blog in SINGAPORE! 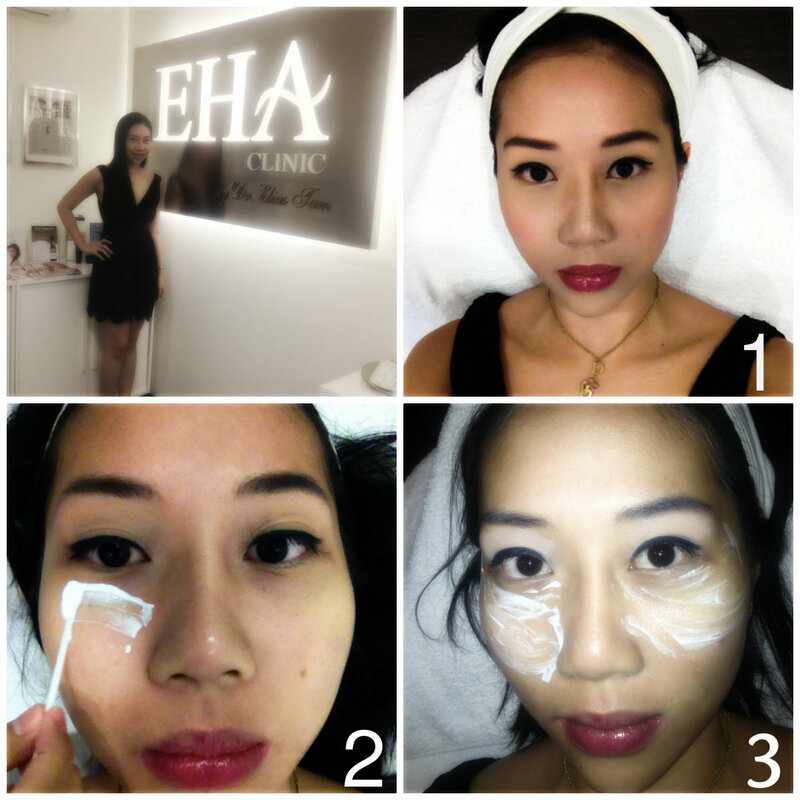 : Beauty & Aesthetics: Doctor Elias Tam - EHA Clinic - How to remove Sunken Eyes, Eye Bags & Eye Rings? 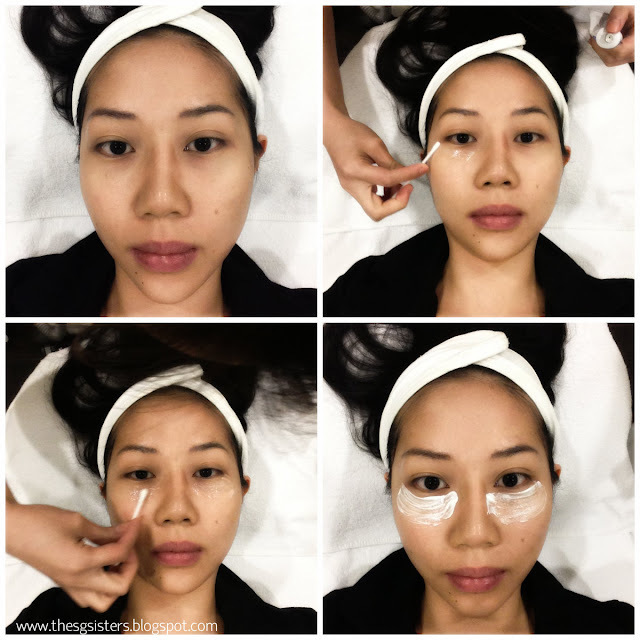 Beauty & Aesthetics: Doctor Elias Tam - EHA Clinic - How to remove Sunken Eyes, Eye Bags & Eye Rings? 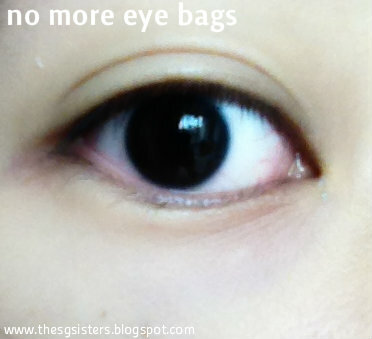 How to remove Sunken Eyes, Eye Bags & Eye Rings? EHA offers the latest advances in cosmetic equipments, some of which is unique in Asia Pacific. Their ongoing investment in technology, combined with our commitment to the uppermost levels of patient care, ensures that they are your number one choice for aesthetic procedures. They can be distinguished by the highest quality of personal service provided by their doctors and skilled medical staff, offering you unrivalled standards in patient care before, during and even after your aesthetic treatments. Well known internationally as a Speaker at Aesthetic Medicine conference and a specialist trainer for various laser and filler treatments and applications, Dr. Tam is one of the Vice-Presidents of The International College of Surgeons, a committee member of The Asia Association of Hair Restoration Surgeons and a committee member of Society of Men's Health of Singapore. 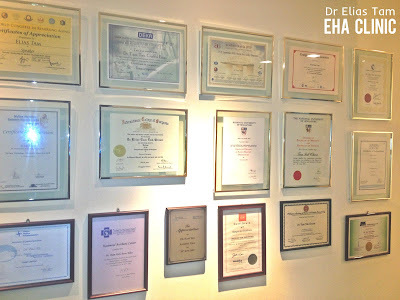 Respected and well-liked for his approachable, relaxed and assuring manner during both consultation and procedure, Dr. Tam is a firm believer of his company’s mantra, 'look good, feel great', and ensures that both his staff and clinical operations are fully geared to providing quality service and solutions for every aspect of physical beauty and well-being. 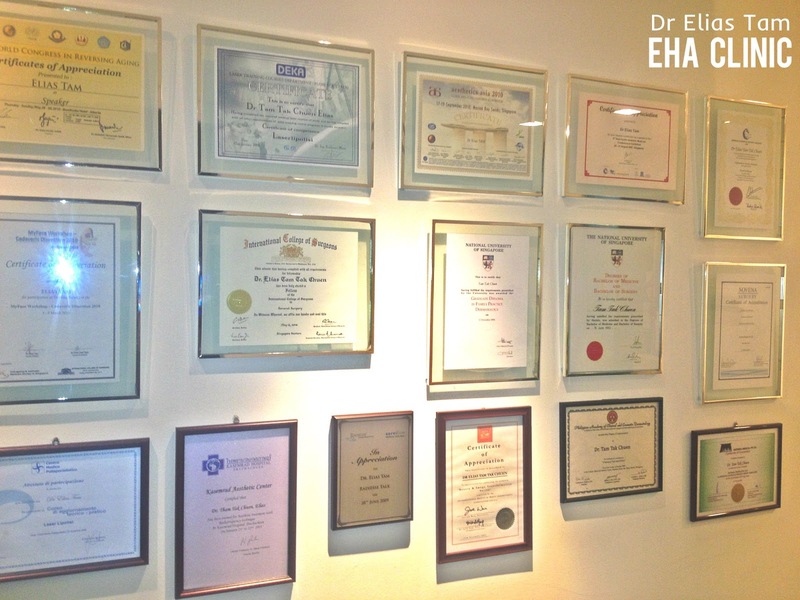 And to that extent, Dr. Elias Tam is at the forefront of developing and testing the latest in hi-tech and innovative aesthetic procedures – with particular expertise in follicular hair extraction techniques for hair transplants, and facial skin therapies. Just look at Doctor Elias Tam's wall. Its completely filled with his achievements and credentials. Lora and I were very impressed as we walked into his consultation room. I did my eye fillers over 2 sessions. 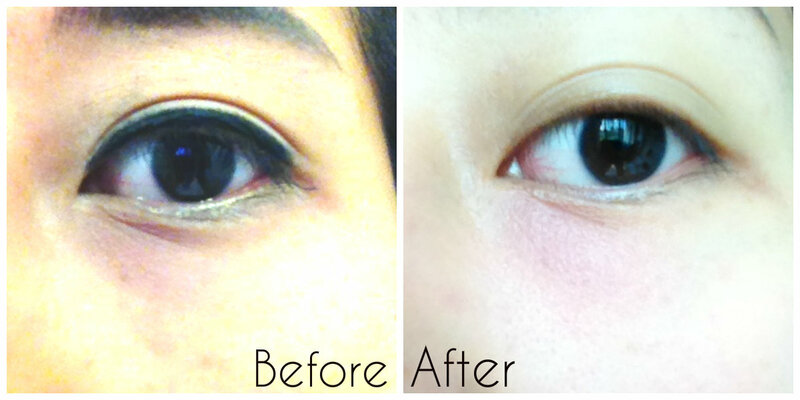 On the 1st session, he managed to make my eyes, look less sunken. The jabs were bearable. It is slightly more uncomfortable to the injections on the cheeks for botox, as it is nearer to the eyes. I guess the eye areas are more sensitive. On the 2nd session, it is to check if I am happy with the current results, or should we add more fillers into the eye region to have the perfect "no more panda eyes" look. The results was really amazing! I do not have the sunken eyes effect anymore. This is how my eyes look like now. No more ugly eye bags.